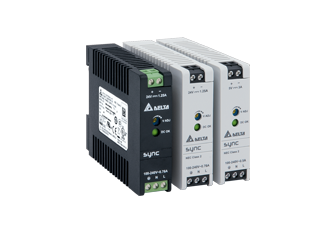 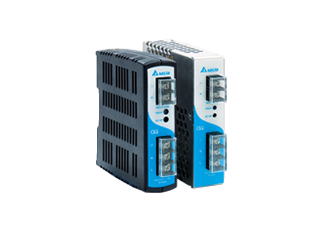 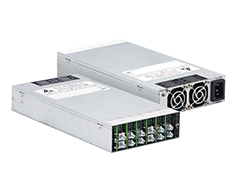 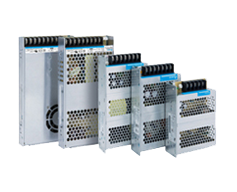 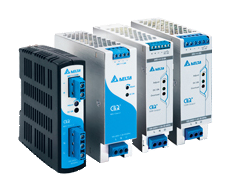 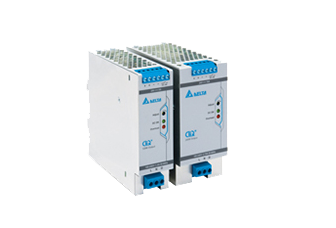 The CliQ DIN rail power supply series offers state-of-the-art designs made to withstand harsh industrial environments in accordance to ATEX requirements. 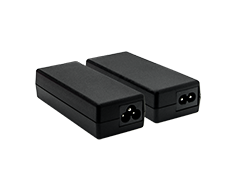 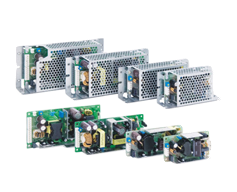 The rugged metal or plastic case is both shock and vibration resistant according to IEC 60068-2. 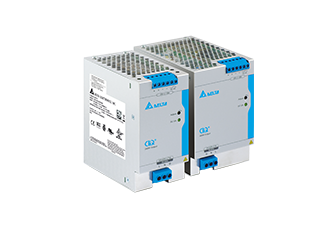 The slimmest DIN rail industrial power supplies in its class, the CliQ M DIN rail power supply series, are designed according to major industrial and marine (Lloyd’s Register) safety standards. 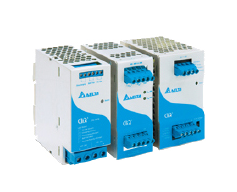 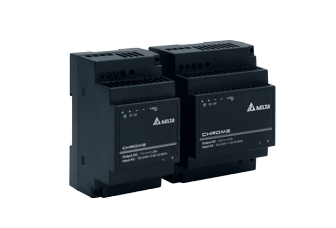 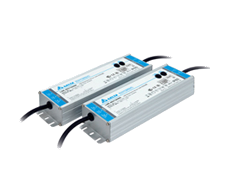 Delta Lyte DIN rail power supply series is designed for cost sensitive users. 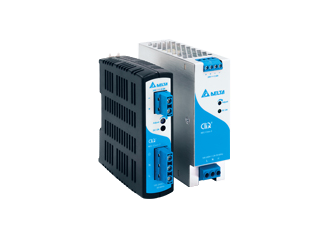 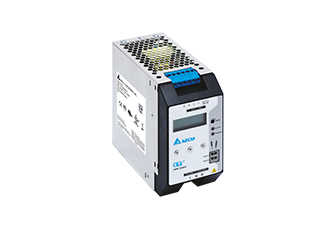 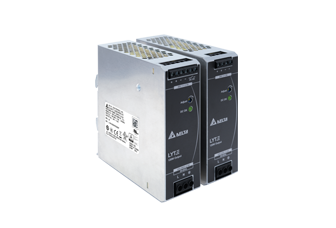 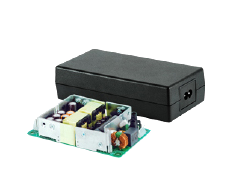 Delta Lyte DIN rail power supply series offers overcurrent protection in constant current mode which makes the Lyte series suitable for inductive and capacitiveload applications.